Whether you’re thinking of having a home oil tank installed or you’re buying a property that has its own tank, it’s important to understand the safety issues surrounding them. In normal circumstances, home oil tanks are extremely safe products but it’s worth knowing the potential as much as you can so that you understand how to deal with problems if they should occur. As you might expect, there are many rules and regulations around the safe use of home oil tanks – so you should always refer to manufacturer’s advice and guidelines if there is anything that you are unsure of. 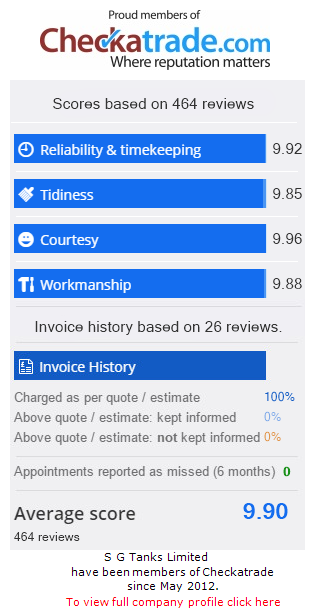 At SG Tanks we are experts in oil tanks and if you have any questions regarding regulations, you can contact us directly to talk them through. Of course the most common safety issues with oil tanks occur when they have become damaged or worn. It’s a good idea to regularly check your tank and the surrounding area to make sure there are no signs of leakage. Any tank you buy from SG Tanks comes with a guarantee of longevity and durability, so it’s always worth purchasing through a quality supplier like us. It is a requirement that your oil should be have some sort of bund. A bund is a secondary container that stops oil from leaking into the environment if your oil tank suffers damage or wear. 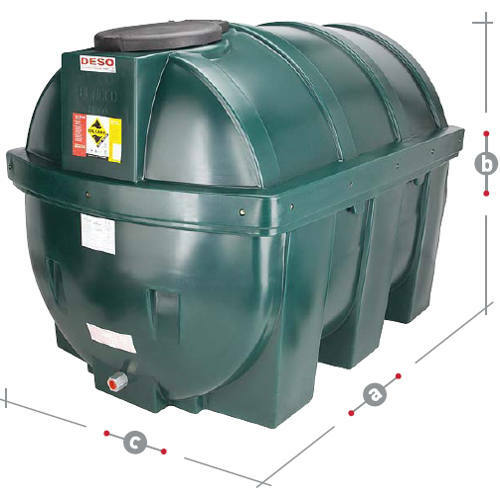 You can buy bunded oil tanks, or you can simply construct a bund around your existing tank. Either way there should be something in place that means if your initial tank were to fail, the oil could not easily escape. It’s a good idea to have your tank serviced regularly by a professional and follow sensible precautions around your tank. These include washing your skin immediately if any oil comes into contact with it, avoiding inhaling the fumes from your tank and never using a naked flame near the tank.